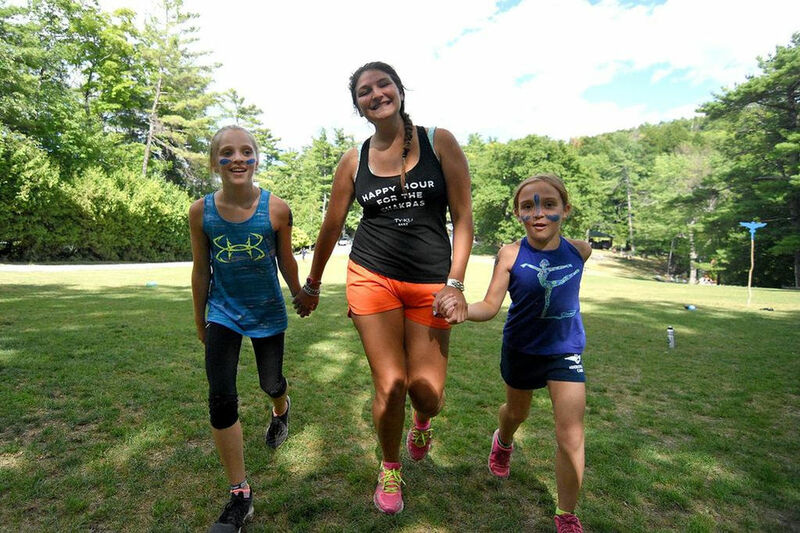 Empowerment, Collaboration, Fun, Confidence – this is what Adirondack Camp, can provide the young girls and teens in your life. Self-esteem and empowerment for young girls in today’s environment are critical. Pressures on young girls have never been higher — from “fitting in”, unrealistic expectations regarding physical appearance, managing peer pressure and bullying as well as navigating an increasing array of social media. 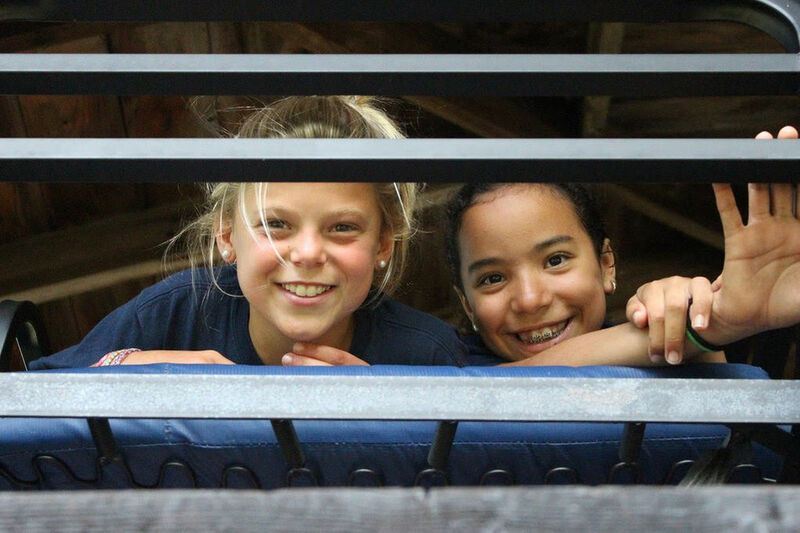 ADK is a supportive environment that is both challenging and nurturing, where your young girls and teens can dare to be themselves, unplug, and be in a world of confidence. Our supportive culture, talented staff, and robust program help girls ages 7-16 develop the self-awareness and confidence they need to make informed life-decisions from a place of respect for themselves and others. 2,4,6 and 8 Week Sessions available. Choose from over 30 activities across the Arts, Land, Waterfront, and Trips on Lake George in the Adirondack Park in upstate New York. We welcome the opportunity to tell you more about our program. There are limited spaces currently available, including a 2-week program. Please visit our website http://www.adirondackcamp.com or contact myself or Camp today by emailing or calling 518-547-8261 for more information.